In some circles, soil health tends to end up in a discussion about farming practices – almost a checklist of do’s and don’ts. 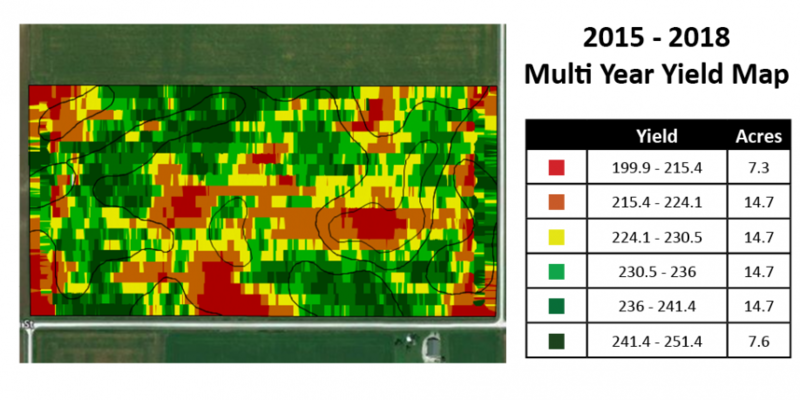 Other approaches try to quantify soil health with a test. For farmers looking for a greener, cheaper and more effective off-grid fuel solution that’s reliable even in colder seasons, LPG (liquefied petroleum gas) could be an alternative.